Sun is shining, the weather is sweet, Make you want to move your dancing feet… I am loving the sunshine, its the closest feeling to holiday when you live London. Right girls, for those of you who are feeling a little pasty and not ready to glow in the latest bright colours fear not! 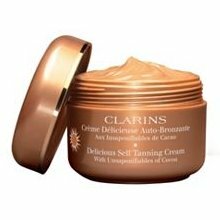 The most practical way of getting that glow is by faking it, i would recommend ‘Clarins delicious self tanning cream’, i have used various self tanners and this is by far my favourite. It has a lovely creamy texture which is easy to apply and it doesn’t streak, it gives you the most gorgeous natural looking tan. This can be used on the face and body, i usually just use it on my face. This cream does not block pores or give you a brake-out, it is non-comedogenic. If you do not like self tanning, bronzers are another option. 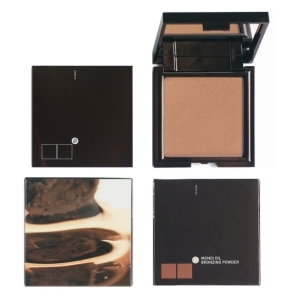 I use Korres colour bronzing powder (02 sunglow warm) It is made with natural ingredients so it is ideal for sensitive skin. This can be worn during the day as well as at night. I have never broken out using this product. I am a big fan of Korres natural products and Korres body butters and shower gels smell divine. Although the weather is not as chappy, it is still important to protect your lips. 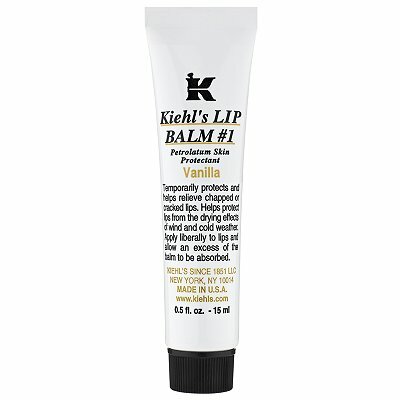 I apply a thin layer of Kiehl’s lip balm under my lipstick or lipgloss, its really moisturing and helps prevent cracked lips. Even though my complexion is quite clear compared some years ago (i will explain how i came to sorting out my skincare later, it is actually quite simple and doesn’t involve spending a lot of money) i love wearing foundation. 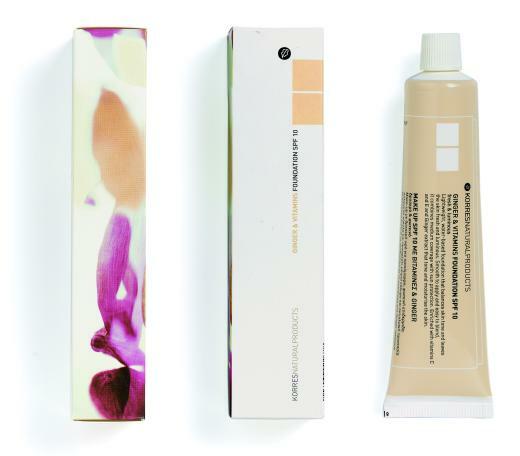 It gives the complexion an essence of sophistication. During the day i opt for a very lightweight foundation which provides minimal coverage, I wear Korres ginger & vitamins foundation spf 10 (LF3 0r LF5, depending on my skin tone during the year). It looks super natural and your skin just glows. I find this helps keep my skin clear, it is almost like a mini treatment every time i use it because its packed with vitamins C and E and ginger extract that tone and moisturise the skin. To keep my body moisturised and fresh i use Korres guava body butter. This is the best body butter in the world! Since forever i have been trying different body creams, face creams…oh the list goes on and on, this product i will be using forever. 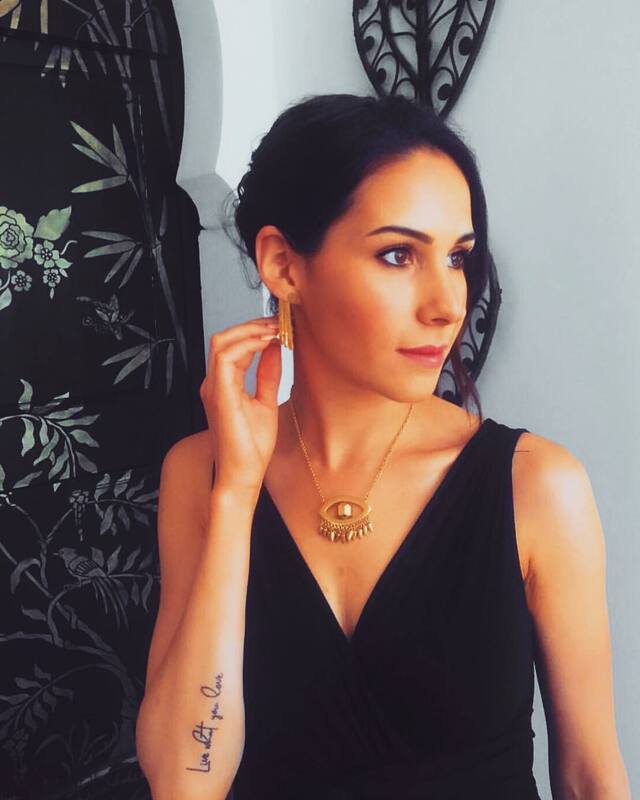 It has toned my skin, evened out my complexion and given me an all year round healthy glow. 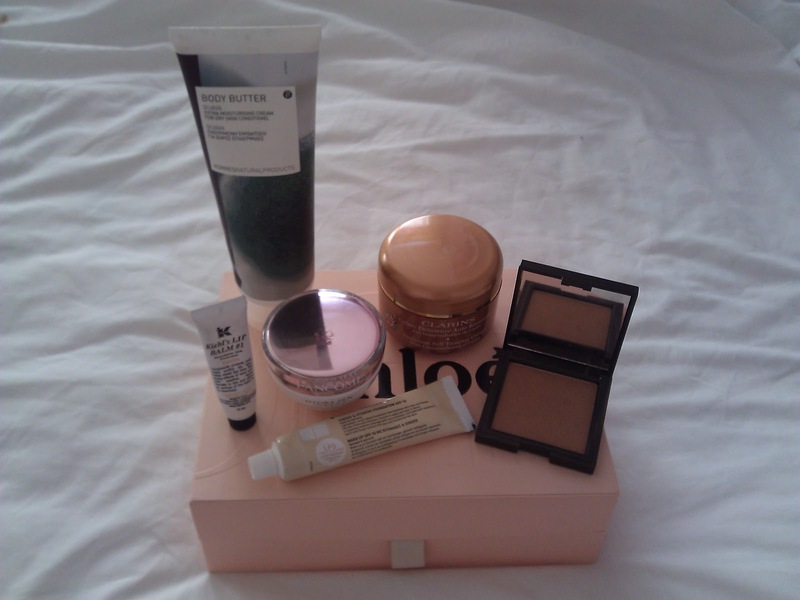 I have used so many face creams, i could probably do a review on all off them! From expensive brands to nivea, i have tried and tested and suffered. I have very sensitive skin and would get break outs now and again, this did affect my confidence especially as i was trying everything to combat the problem. In the past couple of years i have solved this problem and my body and complexion is finally glowing. There are many factors that affect your skin and body, one in particular is your diet, many people that do have sensitive skin and blemishes could actually be allergic to food such as dairy products. I have stopped drinking cows milk, cheese and yogurt and have substituted this with goats milk, cheese and yogurt. I have tested it out by, on the odd occasion, having some cheddar or eating something which contains cows milk and yes do i get blemishes which takes 3 days to clear. It is also important to wear the correct facial cream for your type of skin. 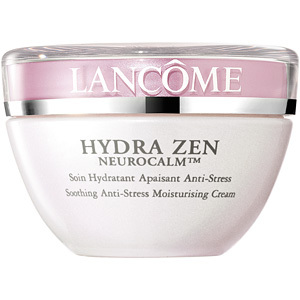 I love Lancomes hydra zen neurocalm day cream, it soothes the skin and relieves stress so it’s perfect for sensitive skin. Also ideal if you have a stressful lifestyle as this will protect your face. Disclaimer: All reviews discussed on this blog are my personal and honest opinion.